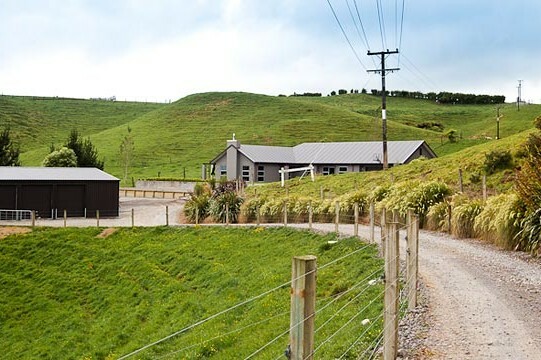 At Shed Boss Christchurch, we specialize in providing our clients with the best possible building configuration to meet their requirements, including wind and snow loadings to suit their location. 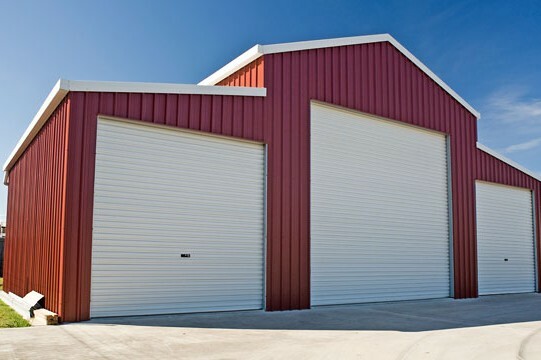 We can custom build all types of buildings including domestic sheds, warehouses, Industrial and commercial buildings, Stockman barns, Dairy sheds and Aircraft hangers. We can also supply in kitset form only if required. 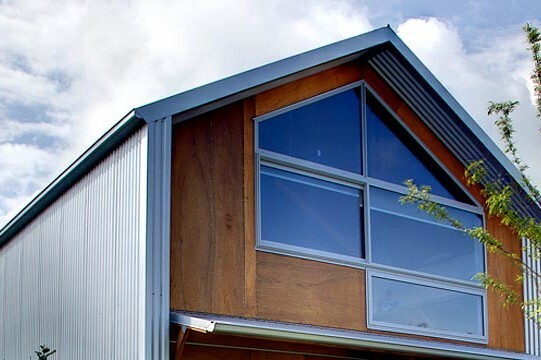 Dave Waghorn, owner of Shed Boss Christchurch, has been constructing all steel buildings for around 15 years, and has a wealth of building experience. 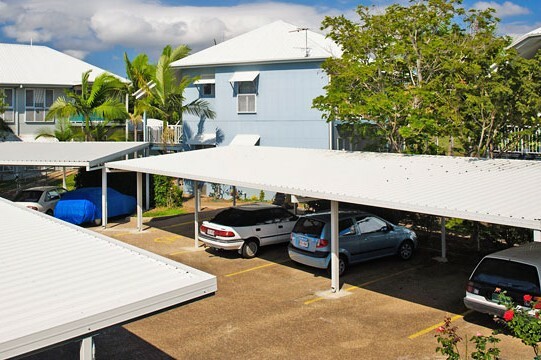 You will not only be purchasing a shed but rather a Shed Boss experience, receiving the strongest and best value for money shed on the market. Shed Boss Christchurch covers the Canterbury area from Timaru North, as well as and Nelson/Marlborough, and the West Coast, North of Haast.